A Pennsylvania court has ruled that pornographic emails exchanged among work email accounts by employees of the Office of Attorney General are not public records. 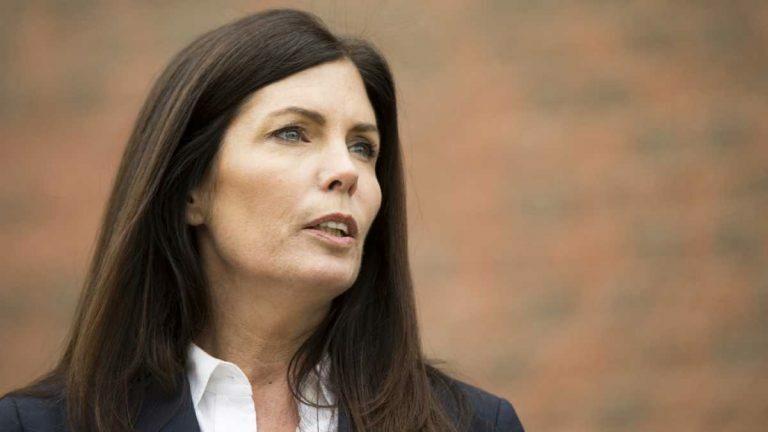 But the decision does not stop Attorney General Kathleen Kane from releasing the emails first requested by The Philadelphia Inquirer, the Commonwealth Court judges said in their 12-page majority opinion. “There’s nothing that would preclude her from releasing these emails, and, of course, that’s what we call on her to do,” said Terry Mutchler, who represented the Inquirer in court. The Inquirer has not decided if it will file an appeal with the state Supreme Court. An office spokesman said Kane is reviewing the ruling and will likely announce her plans in a written statement next Wednesday. The emails in question don’t qualify as public records, the court said, because the messages are of a personal nature, and unrelated to the official business of the Office of Attorney General. Kane has released select risqué emails over the past year implicating current and former office employees, and members of the judiciary. The piecemeal release has led to firings, disciplinary actions, the forced resignation of a former state Supreme Court justice, and a second investigation into sitting Supreme Court Justice Michael Eakin. The attorney general is also facing criminal charges, including perjury and conspiracy, over allegedly leaking secret investigative information to a newspaper to embarrass her detractors. Kane has said the charges have been trumped up by men seeking to derail her efforts to uncover inappropriate emails. It was not immediately known to Kane’s spokesman if the attorney general still has the authority to release the requested emails even if she so desired. 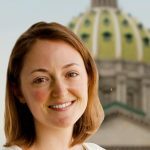 Kane’s law license was indefinitely suspended last month in light of the criminal case against her, and she is not allowed to engage in the practice of law. Her top deputies told a special state Senate panel this week that they have taken on her duties.